BANDAR SERI BEGAWAN, Brunei—Mahajak Trio recently upgraded Nur Islam 93.3 FM’s studio with a Studer by HARMAN OnAir 1500 radio broadcast mixing console. Founded in 1984 by Radio Television Brunei (RTB), Nur Islam 93.3 FM is a state-funded radio station with mostly religious programming, dedicated to helping listeners develop their spiritual lives. 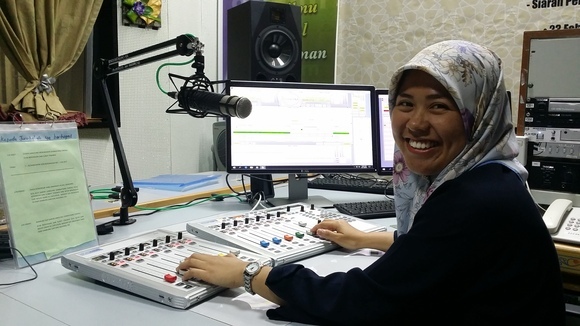 Alongside other RTB stations National FM, Pilihan FM, Pelangi FM and Harmoni FM, Nur Islam FM is one of the most popular radio stations in the nation of Brunei, with listeners tuning in online or over-the-air. 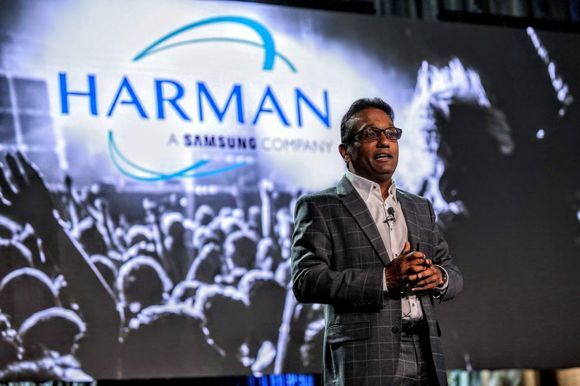 To keep up with rising global broadcast standards, station managers reached out to audio distributor Mahajak Trio to replace the studio’s aging mixing console with a state-of-the-art digital mixing solution. According to Mahajak Trio Senior Sales Manager, Lee Chin Kah, a key requirement to be considered was that the new console needed to be fully integrated with the studio’s existing MCR audio and control network such as talkback function between Master Control Room (MCR) and radio studio. 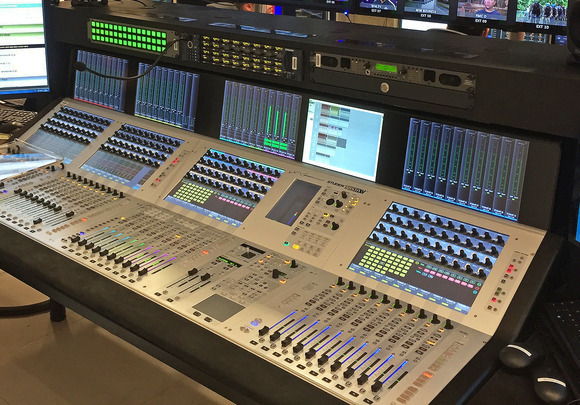 In order to ensure premium audio quality for the station’s programming and seamless integration with the existing studio technology, Mahajak Trio selected the Studer OnAir 1500 radio broadcast mixing console. The Studer OnAir 1500 is a 12-channel console designed specifically for radio broadcasting and production. 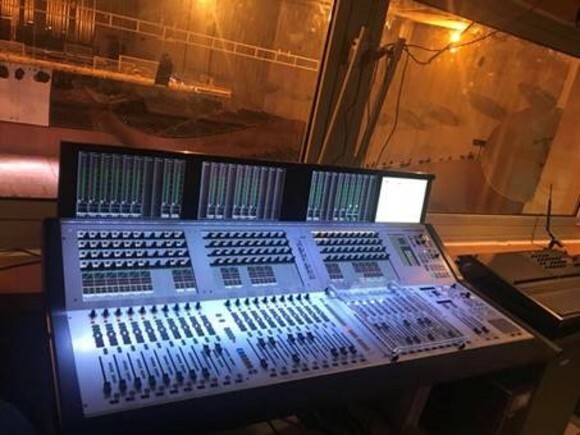 Innovative features like USB jingle playback/record and complete integration with radio automation systems make the OnAir 1500 the idea choice for stations like Nur Islam FM, which require a flexible compact mixing console for their production needs. Bridging the gap between on-air and production needs, the OnAir 1500 provides Nur Islam FM’s staff with the premium quality and efficient workflow needed to consistently produce great programming. Finally, the OnAir 1500’s built-in MADI network enabled Mahajak to interface the console with the studio’s existing MCR network router with zero latency issues, as well as connecting the station’s intercom panel to the Studer’s talkback function.